Launching with the wrong leader. Launching in the wrong location. Launching with the wrong team. 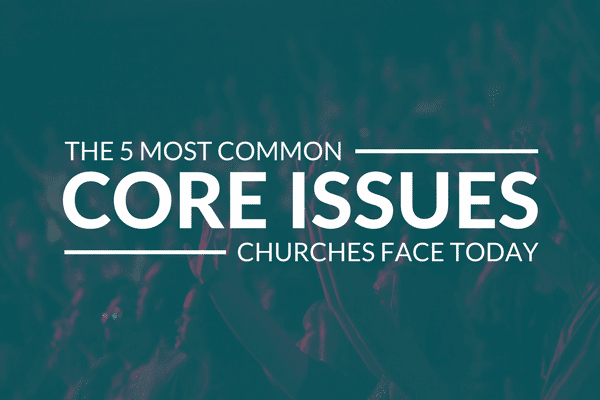 There is no doubt that a healthy multisite strategy can help you lead more people in your region to Christ. But, if you’re not careful, launching new campuses can quickly turn organizational cracks into significant gaps. 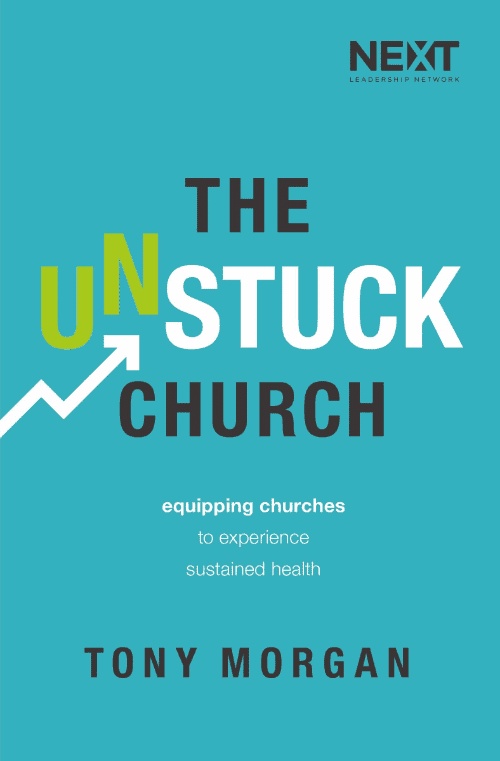 Interested in how we help multisite churches get unstuck? Read about our Strategic Planning for Multisite process.